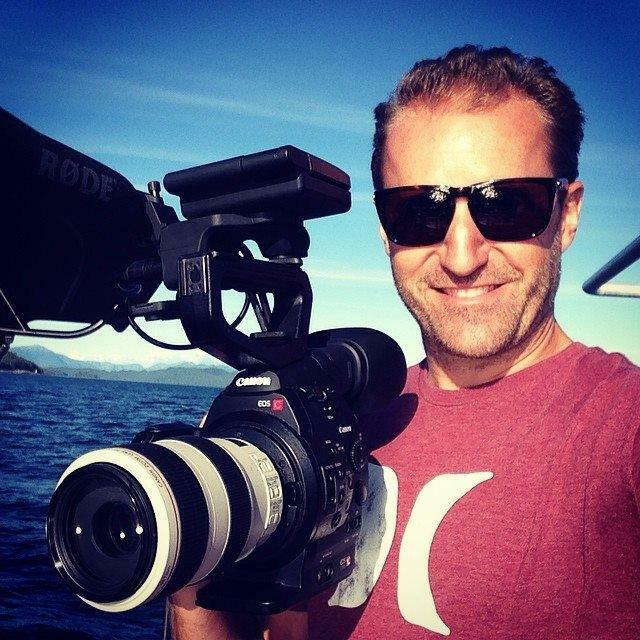 Jon Rawlinson is a filmmaker and video producer with 15 years of experience producing TV, video and media content for clients around the world. He has a passion for using the latest technological innovations to tell a unique and compelling story. Jon has produced more than 80 videos for clients. Jon has produced and directed work for the Discovery Channel, Sony, Stanford University, University of British Columbia, James Cook University, Yahoo!, Intercontinental Hotels, and American Express. One of Jon's videos, Kuroshio Sea (https://youtu.be/u7deClndzQw) has amassed more than 15 Million views. Realism is a professional video production company that blends old-world storytelling with new-world technology to create stunningly beautiful narratives and experiences for a global clientele. Jon is co-founder of Cinematic Science, (http://cinematicscience.com/) a production company that specializes in producing science-based media content, innovative social media campaigns, and training scientists and students in science communication.